Karma Yoga in Lesvos | Brahmaloka Or Bust! In November of 2015 I went to Lesvos to help with the overwhelming refugee and migrant crisis that is happening there. This was a deeply personal experience for me, not just because of the scale of human suffering I witnessed, but because my own family fled to Lesvos as refugees from Asia Minor a century earlier. Every day, half of the current migrant flow into Europe are landing on the beaches of this beautiful green island. I saw some with their families; from grandparents to young children. Others traveled alone, being the only surviving member of their family left. They arrive scared, hungry, and vulnerable. Some suffer from hypothermia, injuries and other medical conditions. Sadly, large NGOs are not present at the landing sites to provide basic needs so it has fallen onto smaller efforts to provide this support. Here is what I saw as these brave souls arrived and then move onward. So many people here have opened their hearts to them and the people of Lesvos (and many others) are showing them the meaning of filotimo– literally meaning “a love of honor” but encompassing the virtues of respect, service, and righteous action. While the flow has dropped seasonally to around 2-3,000 per day (from a high of 7,000+ per day, this is still an enormous number of people in need – up to 21,000 per week. And the numbers are expected to jump again in spring and summer months with an estimated 500,000 more waiting on the Turkish side for their chance to cross. The boats are usually overloaded so they take on water and people sail for two hours (sometimes even four) after getting soaked. Temperatures will drop, and this becomes hazardous as the seas become rougher and the passengers are more likely to develop hypothermia on the voyage. Some who get off the boat cannot walk because they’ve had a 250 pound person sitting on them which can break bones or lead to circulation issues. Down next to the ferry port in Mytilene, you see refugees warming up in the sun at the Statue of Liberty, which was built by a man from Lesvos who immigrated to America and was so inspired by our Statue of Liberty and the opportunity he was afforded in America that he came home and paid to build one which was completed in 1930. Its shameful that so many US governors and even the Congress is closing doors to refugees now, invalidating the message on the pedestal of our own Statue of Liberty. 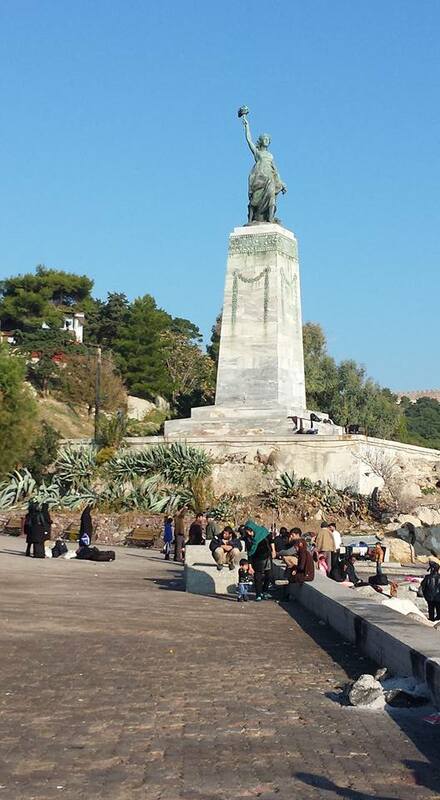 At least the one in Mytilene still gets it right! And there is hope yet that compassion will prevail in America. All along the shore you see piles of life vests. 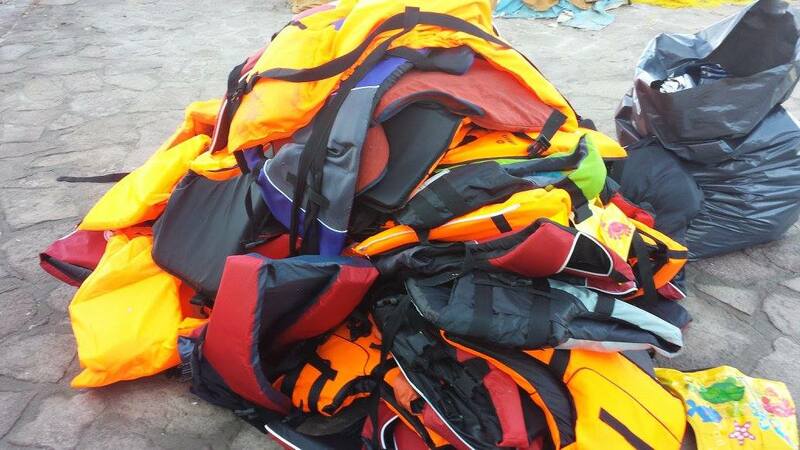 Every one represents a person looking for safe haven, a new home…and there are so many thousands of these piling up in Lesvos. Each one represents a person who will be walking to other borders in Europe and waiting for days to be let through, or in many cases, to be turned back. 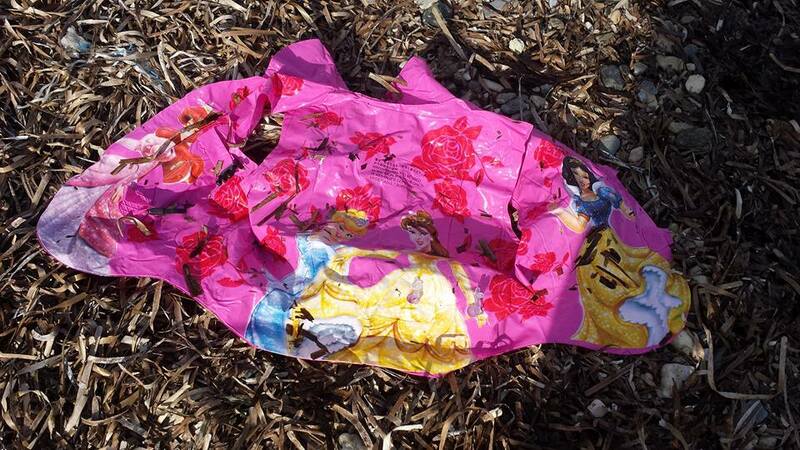 I was glad the child who wore this landed because it would not have kept her afloat had their boat sank. Many of the traffickers provide fake or unsuitable flotation devices – their interest is in making a profit, not in the passengers’ safety. Wreckage of boats and makeshift life preservers line the beaches. The Hellenic Coast Guard as well as trained volunteers patrol the waters 24 hours a day to aid those in danger of sinking while small NGOs and volunteer groups on shore provide medical attention, food, warm clothing, and a place to sleep. Others take day or night shifts at lookout points with binoculars to alert the volunteers to be ready for yet another boat landing. Tragedy and heroism line these beaches; mothers have given birth on the beach after landing, children have drowned, and both life and limb have been saved. Recently, one Iraqi father jumped out of his overloaded boat into the frigid waters and dragged along next to the boat for almost an hour, fearing that the boat would sink and take his children down with it (they all just made it). And every day, it starts again. 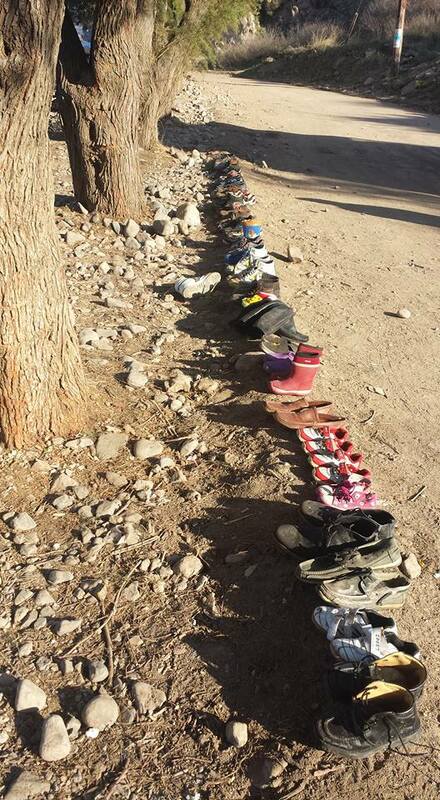 Locals and volunteers leave rows of shoes and socks for arriving refugees and migrants – most arrive with nothing. It is up to the local population, volunteers, and the generosity of others that help prepare those in need for their long trek from the North coast of the island to the South – which used to be 70 KM on foot. Now, thanks to buses from United Nations High Commission for Refugees (UNHCR) and Medecins San Frontieres (Doctors Without Borders), is much easier and safer. 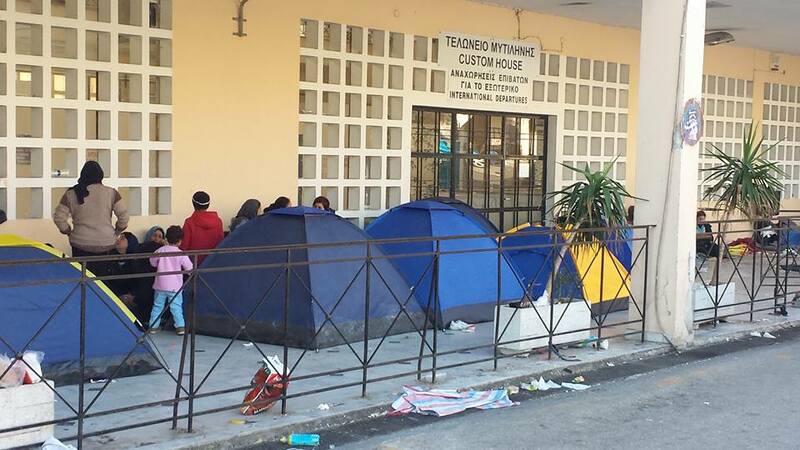 The streets of the port of Mytilene (the capital city of Lesvos) are lined with the tents and warming fires of those waiting to be taken to the mainland, so they can continue their journey north. Some leave their sleeping bags and camping gear here, not realizing that they’ll need it again as they trek through the cold and wet months in the Balkans. 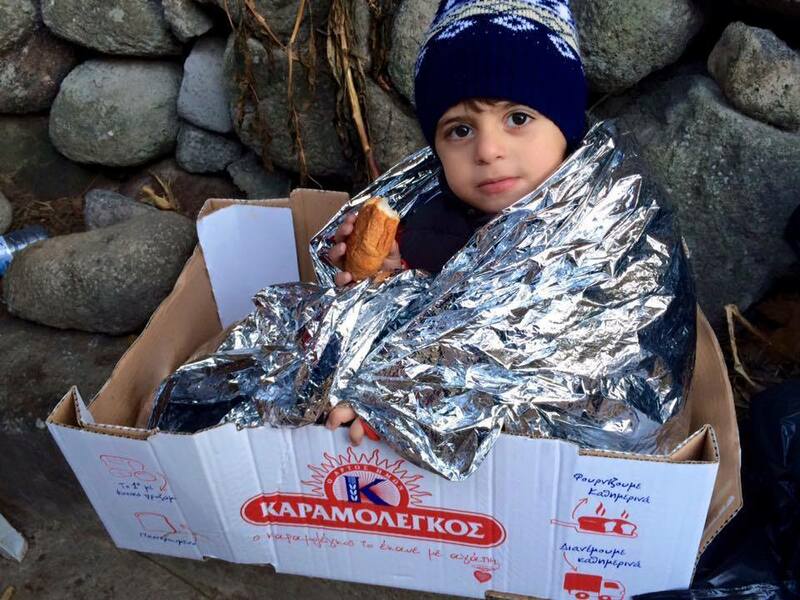 While many governments close their doors and turn their backs, volunteers from everywhere are also flooding Lesvos. Coming from Sweden, Norway, Germany, USA, Spain, Israel, Malaysia, UK, Netherlands, and, of course, from all over Greece. There are lifeguards, doctors, medics, and regular people that care donating their time, sharing their skills, making food and providing clothing. 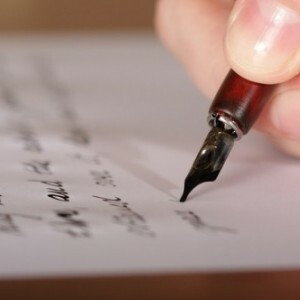 It is the work of concerned individuals that are making a significant difference in the lives of these many people traveling towards better lives. Others, who cannot volunteer in Lesvos, are generously providing funding and supplies to keep this huge rescue operation going. Still others are providing support in other places along the journey north, even right in our town of Sindelfingen, Germany where we have hundreds of Syrian families living in school gymnasiums. It brings tears to my eyes to see some of my yoga students providing blankets, clothing and even toys for the children. 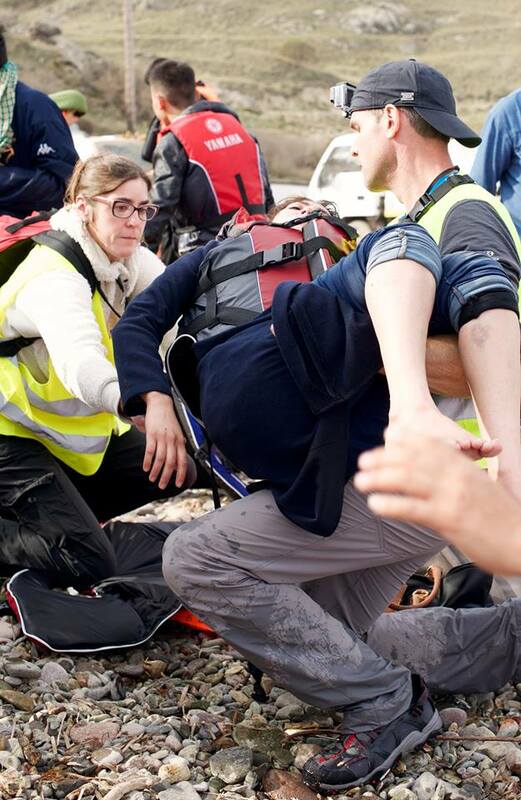 Volunteer Adam Rosser carries a wounded refugee from her boat to a doctor waiting to treat her. I’m a yoga teacher. 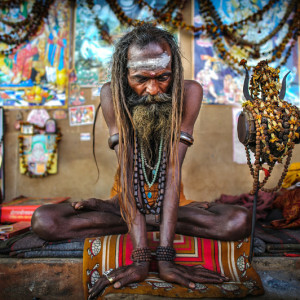 I normally teach asana, pranayama, meditation, and share some words about how to go out and live the practice in our everyday lives. But last week, I was a student, stripped down to the core, my heart laid bare by the suffering and needs of so many people. I was humbled and graced by the love shown by so many people for their fellow humans in need. So many of those arriving in Lesvos are running from the worst things humans can experience but then being welcomed with the absolute best that humanity can be. There may not a lot of asana being done on Lesvos right now, but there sure is a lot of yoga happening. Sea of Solidarity, a non-profit, non-political, non-sectarian aid and relief organization dedicated to responding to the needs of displaced people. 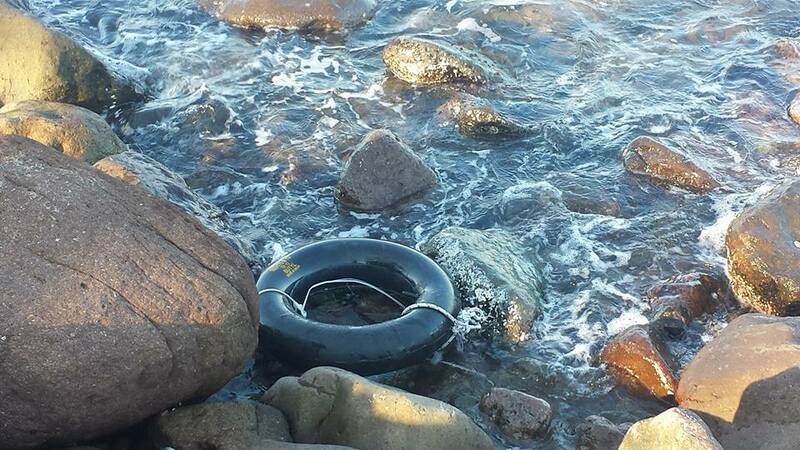 A Drop In The Ocean, sends volunteers to Lesvos throughout the year, including many paramedics. They also have volunteers on Chios and in Athens. Adventist Help. 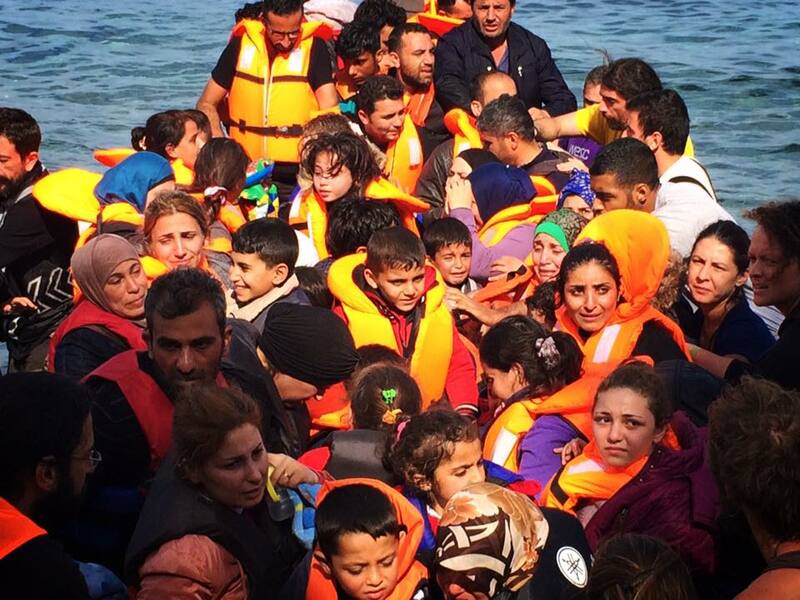 Providing medical services for refugees and migrants arriving in Lesvos. Kenosis Yoga Volunteers For Refugees on Lesvos. This is our (Maya and Chris’) effort to bring volunteers to Lesvos in Spring 2016 and to provide financial backing to other volunteer groups assisting on the island. 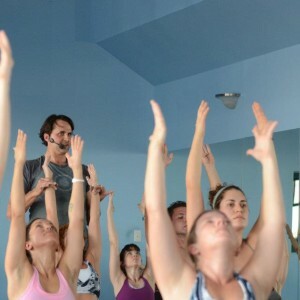 What your yoga student wants you to know.